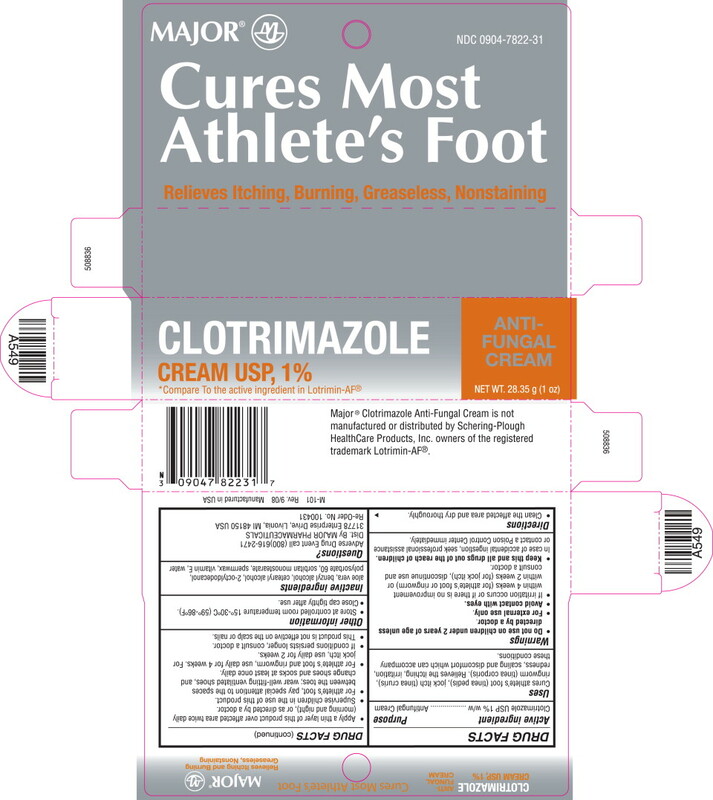 Cures athlete's foot (tinea pedis), jock itch (tinea cruris), ringworm (tinea corporis). Relieves the itching, irritation, redness, scaling and discomfort which can accompany these conditions. If irritation occurs or if there is no improvement within 4 weeks (for athlete's foot or ringworm) or within 2 weeks (for jock itch), discontinue use and consult a doctor. Apply a thin layer of this product over affected area twice daily (morning and night), or as directed by a doctor. For athlete's foot, pay special attention to the spaces between the toes; wear well-fitting ventilated shoes, and change shoes and socks at least once daily. 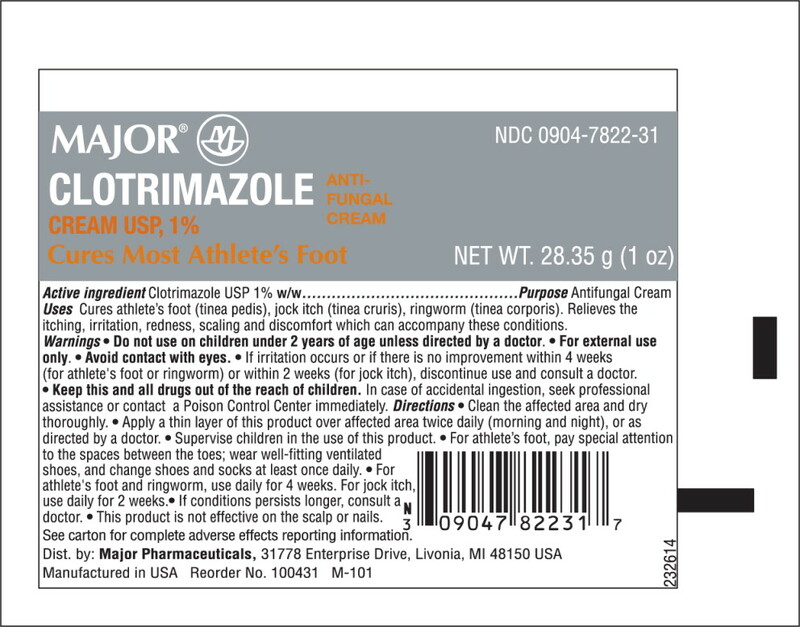 For athlete's foot and ringworm, use daily for 4 weeks. For jock itch, use daily for 2 weeks. If conditions persists longer, consult a doctor.